For most Americans, white potatoes make up two-thirds of their vegetable intake, half of which are potato chips: Americans on average eat 23 calories of potato chips every day. Animal products, processed foods, and junk food—including cakes, cookies, margarine, french fries, potato chips, and solid vegetable shortening (Crisco)— contain trans fats, which, after a breast cancer diagnosis for instance, may increase by 78 percent one’s risk of dying within a seven-year period. 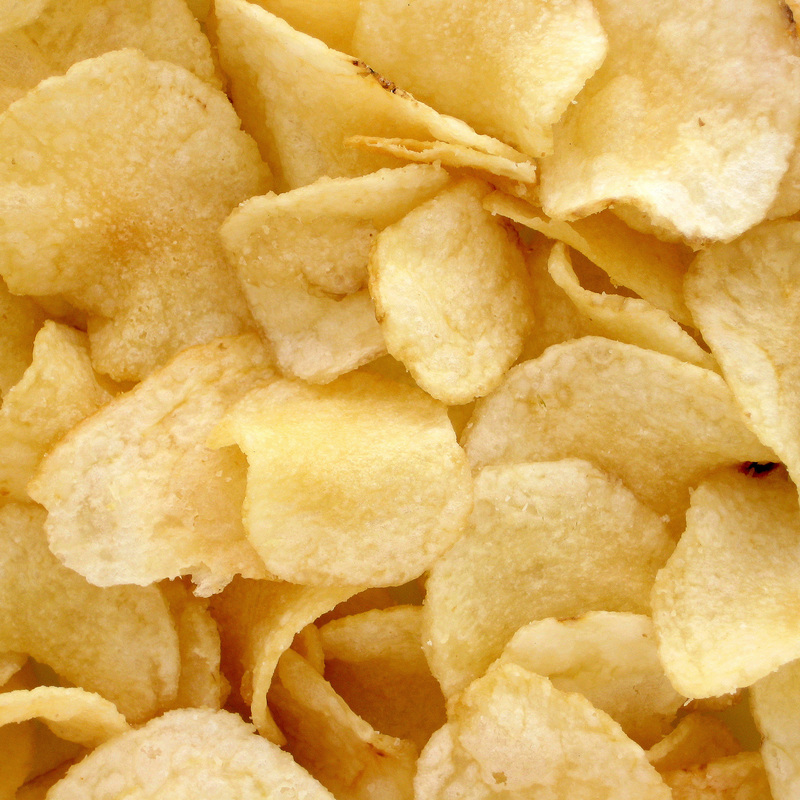 Deep-fried plants, such as potato chips, may form different chemicals, like acrylamide, a neurotoxic industrial chemical formed by frying carbohydrates at high temperatures. Acrylamide has been associated with several cancers and may cause inflammation, which may explain its purported role in cancer progression. A salted meal can impair artery function within 30 minutes by suppressing a key detoxifying antioxidant enzyme in our body.